Tonight, my family is quite busy so my mom is going to bring home some yummy food for dinner. She is going to to a fabulous Indian restaurant called Natraj’s Tandoori. 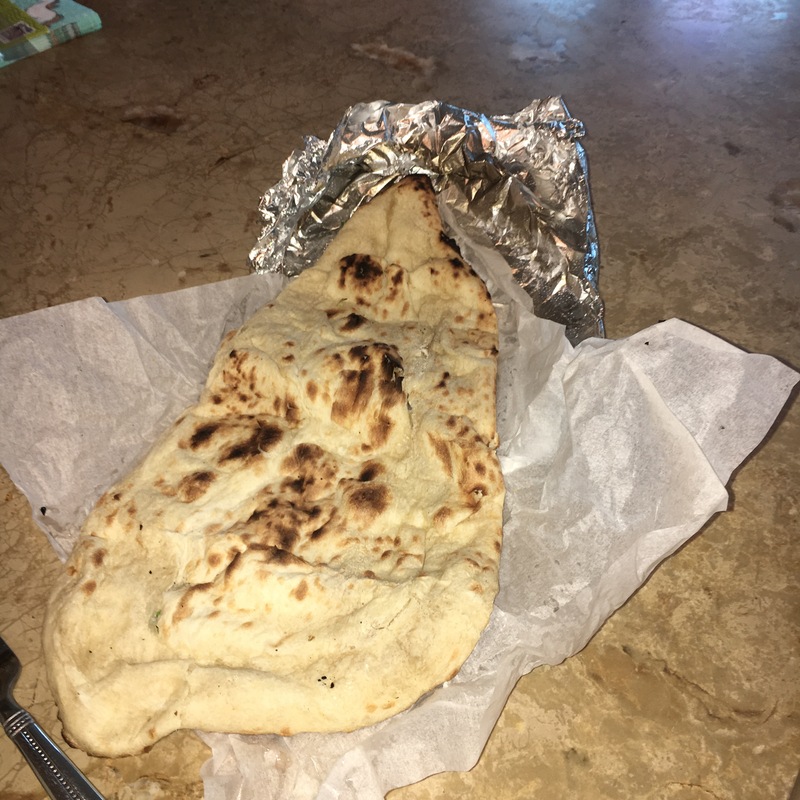 Her and i decided to split an order of delicious steamed basmati rice, channa masala, and we each got our own piece of naan. It’s quite a carb-heavy meal, and i have no regrets about it. 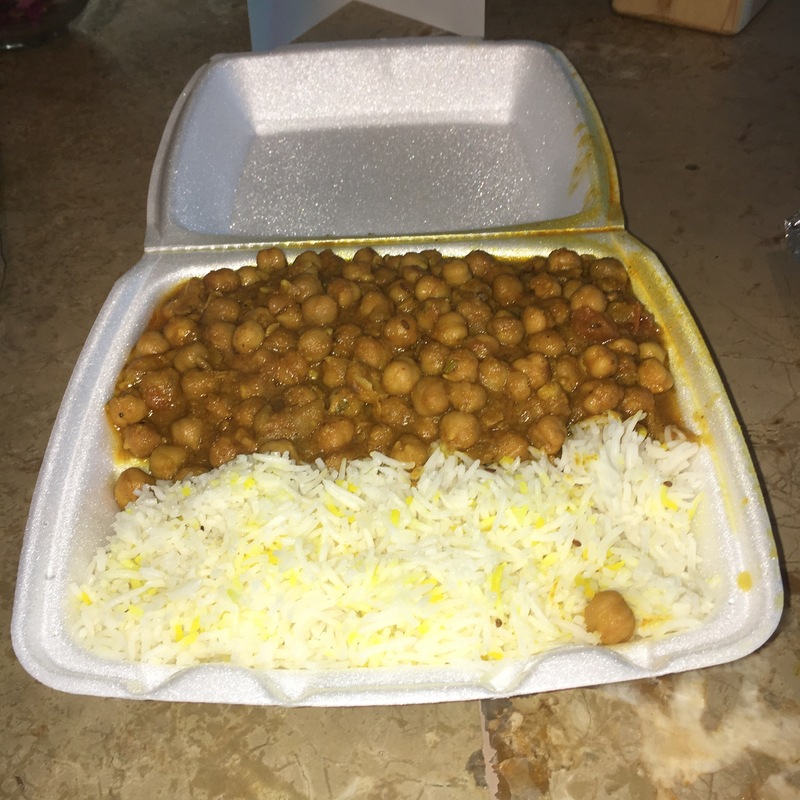 The garbanzo beans in the channa masala dish are perfectly spiced and the smells which fill the room upon opening the meal’s to-go container are irresistible. Below i’ve included some photos of tonight’s meal. What did you have for dinner tonight? Let me know what you think of this dish in the comments below. Thanks for taking a read! Indian food is gorgeous, I’m dying for some naan bread right now! the nan’s looking pretty good and so is the rice with chickpea curry 🙂 hope you enjoyed it. no problem i really like your blog although i just came across it yesterday the cover photo really beautiful. Sorry about all the pain you went through getting the tattoo removed ouch! must have hurt. 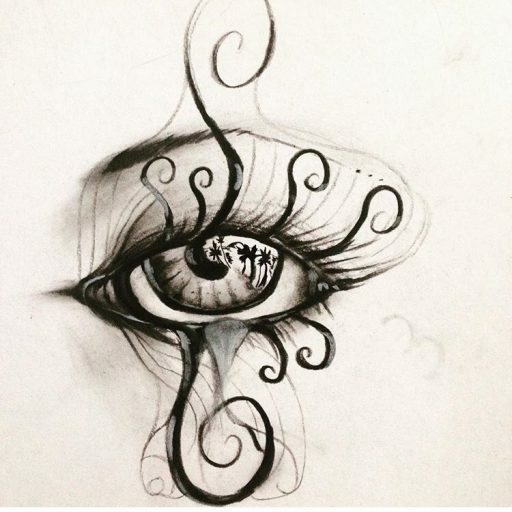 Thank you so much, it took me quite a while to find the perfect cover photo and im glad you like it. Yes the removal hurts a lot, it takes multiple rounds of the laser therapy to completely got rid of them and since mine are big & dark it will take a while.